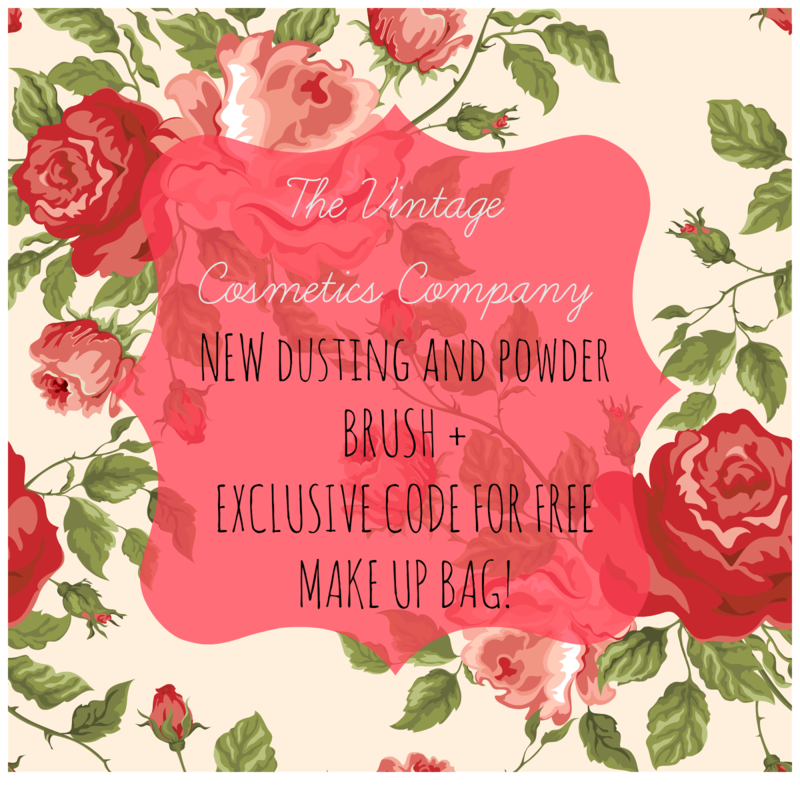 So recently, The Vintage Cosmetics Company and I have been chatting and they've set up an amazing deal for all my subscribers over on my YouTube and all you lovely folks on my Blog in which if you buy their newly released Dusting and Powder Brush and enter the code 'VintageLucy' at checkout you can receive a free make up bag! What are your favourite make up brushes? Have you tried The Vintage Cosmetics Company before? oh, I need that giant brush!